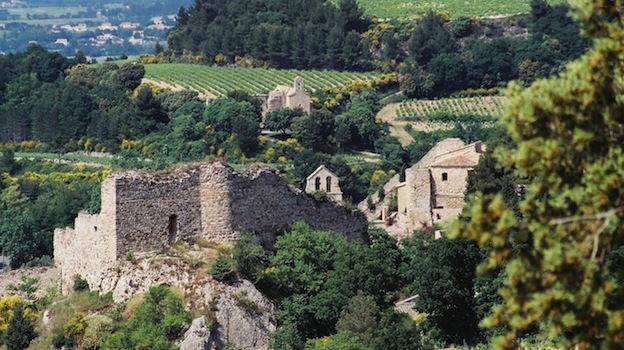 Gigondas, like all of its neighboring appellations in the southern Rhône, suffered record losses to its Grenache crop in 2013, so producers were forced to respond in a variety of ways. All of them saw their overall production cut and many opted not to make—or severely reduced quantities of—their special cuvées, which are often based on old-vine Grenache plantings. The majority of wineries chose to increase the percentage of other grape varieties, especially Syrah and Mourvèdre, in their final blends, which has given many of the 2013s an intriguing measure of dark fruit, coupled with high acidity resulting from the late, slow growing season. Consumers can expect to find most 2013s from Gigondas to be fresh and lively, with fruit character leaning more toward black cherry and dark berries than the red fruits that mark typical vintages here. A classic Gigondas, while undoubtedly a rich and full-bodied wine in the overall vinous scheme of things, rarely shows the sheer mass, weight or power of a Châteauneuf-du-Pape and alcohol levels tend to be lower as well. 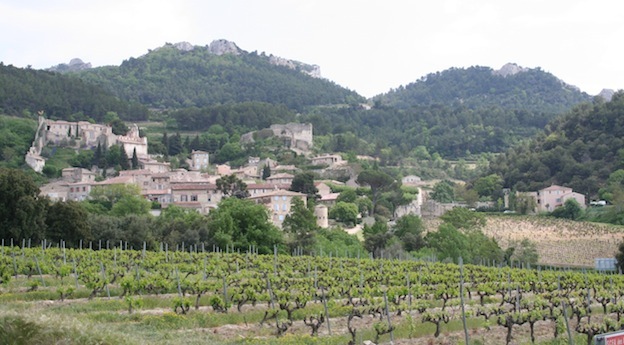 That’s attributable to a number of factors, particularly the appellation’s location to the north of Châteauneuf and the generally higher altitude of its vines. 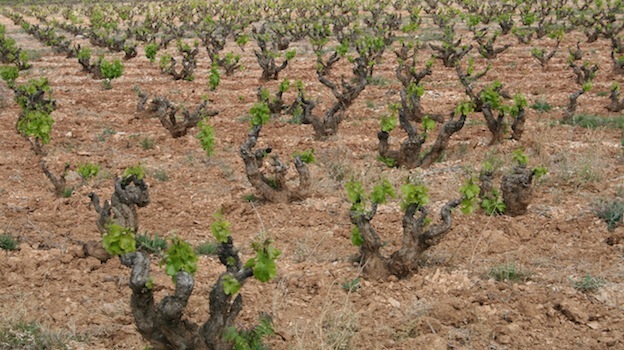 In Gigondas there tends to be somewhat less Grenache and more Syrah and Mourvèdre in play as well, which means that the 2013s are actually a bit less atypical than most ‘13s produced in Châteauneuf, where the vineyards are almost all planted more heavily to the early ripening and higher-alcohol Grenache. While I doubt that most 2012s from Gigondas will make old bones, as Anglophile old-timers used to say, it wouldn’t surprise me a bit if many of these wines were still cruising along after their tenth birthdays. Speaking from personal experience I’ve seen plenty of Gigondas from lighter, supposedly early-drinking vintages age gracefully. For example, bottles of the 1986 and 1988 from Domaines Cayron, Raspail-Ay and Gour de Chaulé can still be delicious now and, in finesse at least, can even outshine their riper and younger siblings from vintages like 1989, 1990 and even 1998. So don’t panic if you stock up on 2012s for near- and mid-term drinking and happen to lose a few bottles in your cellar: you might end up wishing that you’d lost more.